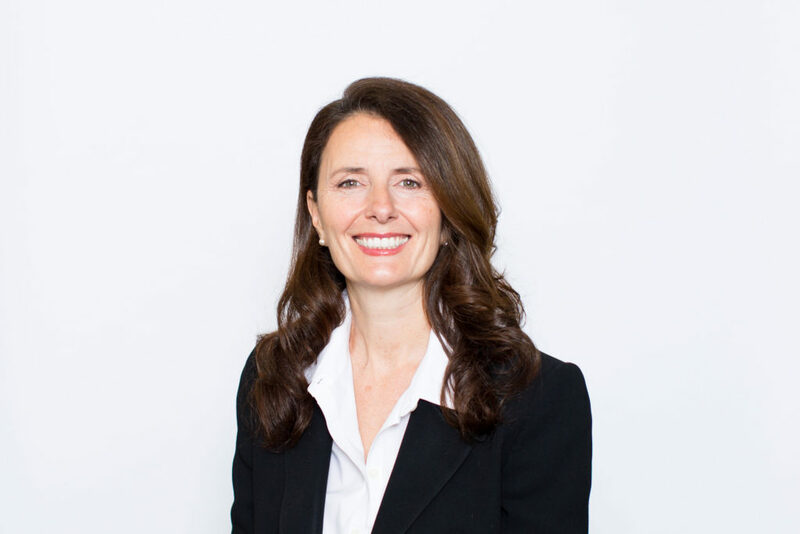 Caron L. Stapleton is Senior Counsel in the Insurance Coverage Group of our San Francisco office. Ms. Stapleton’s practice focuses on litigation and advice in a variety of complex insurance coverage matters. She brings over 20 years of experience to the table. Her practice includes insurance coverage and bad faith disputes in the areas of habitability, environmental, construction, products, intellectual property, and officers and director’s liability. Her practice also includes assisting clients in drafting policy language and reviewing insurance-related legislation. Ms. Stapleton also regularly represents clients in appeals and mediations. While Ms. Stapleton’s clients are generally insurance companies, she has also represented heath care benefit plans, large corporate policyholders, and brokers and agents. In addition to her work in insurance coverage litigation and advice, Ms. Stapleton has extensive experience handling general commercial litigation matters. Ms. Stapleton also heads the firm’s non-profit practice, which specializes in incorporating nonprofit charitable organizations and obtaining tax exemption status from the Internal Revenue Service and California Franchise Tax Board. Ms. Stapleton is admitted to practice before all courts in the State of California and the Northern and Eastern Districts of California. She received a Bachelor of Arts degree in Business Administration from the University of Washington in 1984. She earned her Juris Doctorate from the University of California, Hastings College of the Law, in 1987, where she received an American Jurisprudence Award in Insurance Law. She was also the Publishing Editor for Comment/Ent, Hastings Journal of Communications and Entertainment Law. While attending law school, Ms. Stapleton interned with the United States Consumer Protection Commission and the Washington State Attorney General. In addition to her legal practice, Ms. Stapleton is active in a number of civic and community organizations. She co-founded a nonprofit corporation dedicated to promoting emerging early childhood education methods, as well as It Takes a Village, SEPTA, a special education parent-teacher association that collaborates with schools to resolve special education issues. Ms. Stapleton also served for many years as an officer and director of Star Academy, a school for students with learning differences. She is currently a member of the San Francisco Bar Association and the Marin County Bar Association. When she is not working, Ms. Stapleton enjoys travelling and hiking, as well as raising her two daughters.